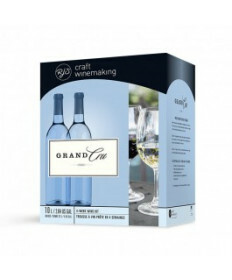 Grand Cru is the perfect choice for craft winemakers who want easy-drinking table wines that pair perfectly with every meal. 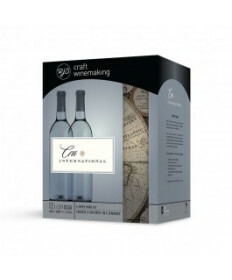 Grand Cru wines are made with high quality grape juice and concentrate that require shorter fermentation times and taste delicious with little or no aging; and their affordable price tags mean craft winemakers can enjoy Grand Cru wines more often. 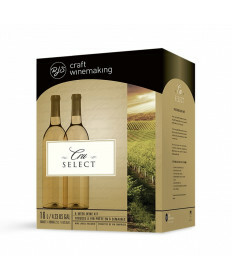 Each kit contains 10 liters of superior quality varietal grape juice and concentrate that, in as little as 4 weeks, will make 23 liters of your very own satisfying craft wine. 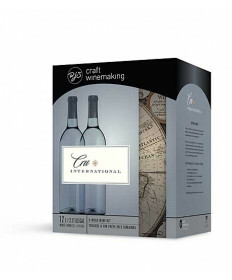 Contact Us if you have questions about any of Grand Cru wine making kits.